1. Manchego + Dates. The sweetness of the date mixes perfectly with the sharp, peppery taste of the Manchego. 2. Stilton + Port. 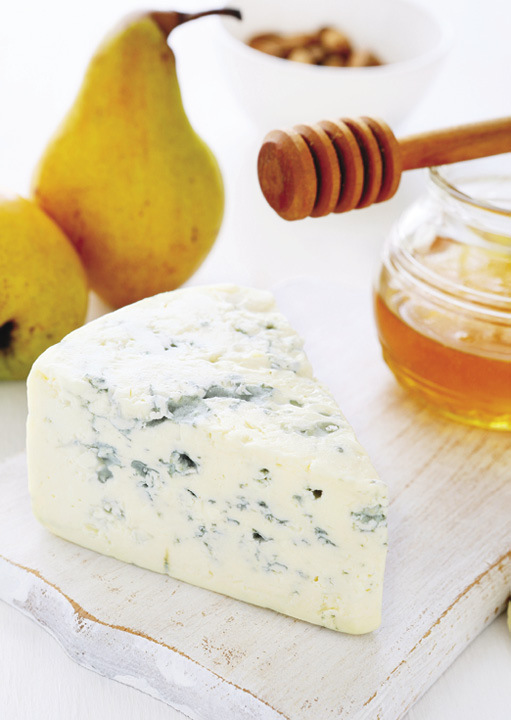 This nutty, firm blue cheese and this sweet dessert wine are made for each other. 3. Cheddar + Chutney. A fruit-based chutney (such as mango) is delicious on a bite of aged tart cheddar. 4. Gorgonzola + Nut Brittle. This bold and flavorful classic cheese (or any blue veined cheese) gets a new twist with the sweetness of a brittle. 5. Goat Cheese + Birch Syrup. Transform a simple log of goat cheese into an impressive party appetizer by rolling it in sunflower seeds or chopped pecans and drizzling with birch syrup. 6. Brie + Dark Chocolate. Yes, really. Brie’s smooth, buttery flavor is a perfect palette companion for a rich and creamy dark chocolate sauce.